Our radical approach to the kill chain, leveraging cutting-edge AI technology and analyst expertise, can reduce detection time from months to hours, in many cases. We become a force multiplier for your security teams and provide the actionable advice you need to continuously improve your security. 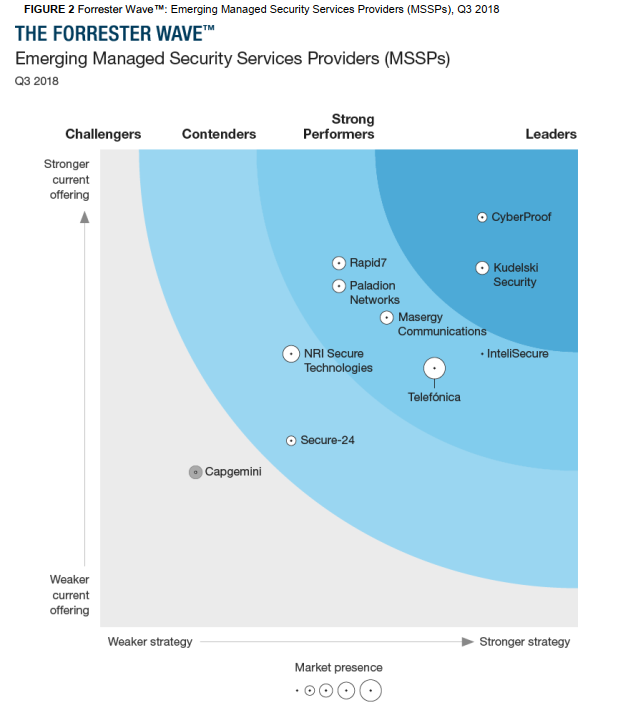 Download The Latest Forrester Wave™: Emerging Managed Security Services Providers (MSSPs), Q3 2018.